This presentation benefits deaf and interpreting groups. Keith Cagle presents the various combinations of facial expression and body grammar with a number of activities to challenge the participant to develop a strong lexical English and sign base to assist in accurately and equivalently interpreting between English and ASL. This presentation benefits deaf and interpreting groups. Keith Cagle presents the various combinations of facial expression and body grammar with a number of activities to challenge the participant to develop a strong lexical English and sign base to assist in accurately and equivalently interpreting between English and ASL. The focus will be on the meaning that non-manual signals bring to the signed message. 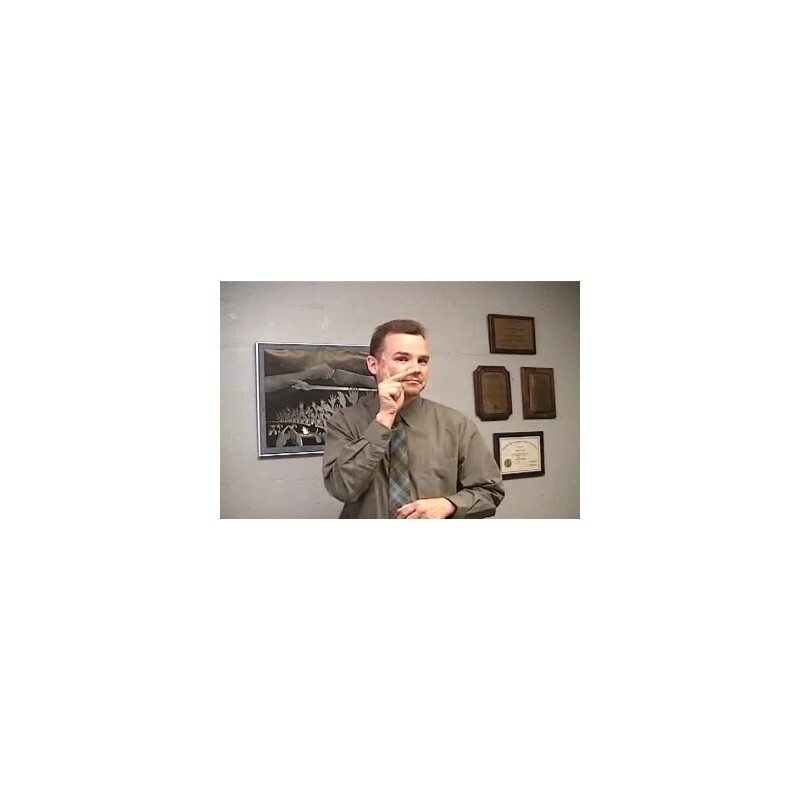 This presentation builds a foundation describing American Sign Language as a linguistically-whole language and shows the variances in meaning of a sign used with different facial and body grammar. This presentation assists interpreters working from A.S.L. to English to render interpretations which expand 1) their understanding of the meaning which should be derived from the "grammar" provided with the sign instead of a sign in isolation and/or 2) their English lexical choices to accompany a more precise equivalent meaning. Deaf participants can benefit by providing English word choices for signed words; thereby, expanding English lexical repertoire. At the conclusion of this workshop, participants will have a greater understanding of the sometimes-subtle differences in meaning when looking at the language more holistically. Participants will also be able to draw upon an expanded resource of English selections to render a more accurate and pure interpretation. Participants will have a scale/tool with which to analyze an ASL lexical item and a list of accompanying possible English gloss choices to render an accurately equivalent meaning to be used in future individual or group skill development. To obtain CEU credit, the mandatory activities will ask for you to sign some sentences in ASL, answer some multiple-choice questions, note your observations down in text boxes, and identify facial expressions on a series of spectrums.